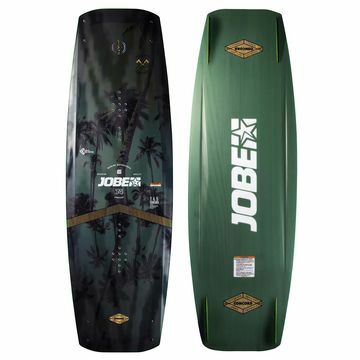 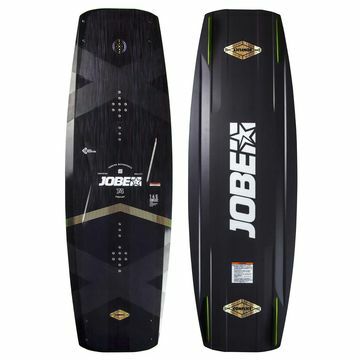 Jobe's mission is to get you on the water. 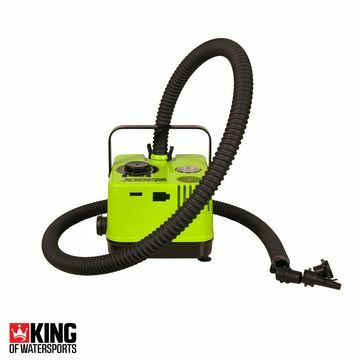 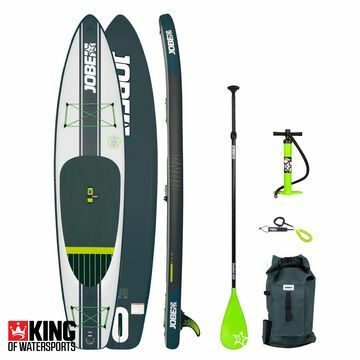 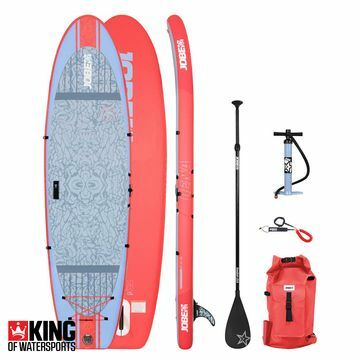 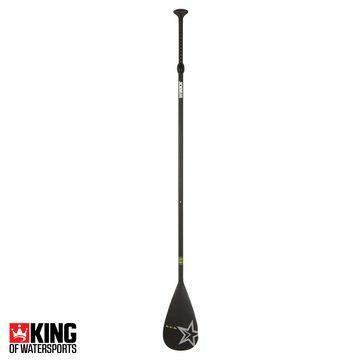 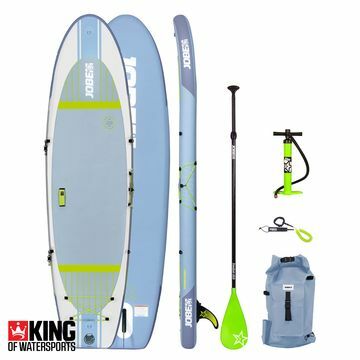 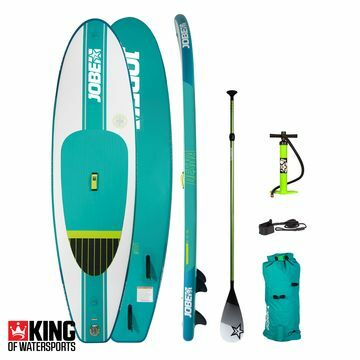 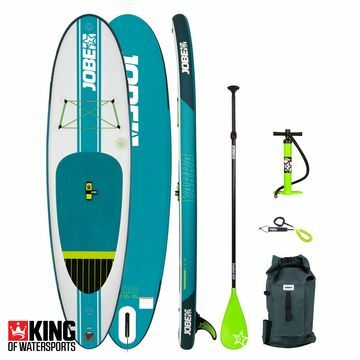 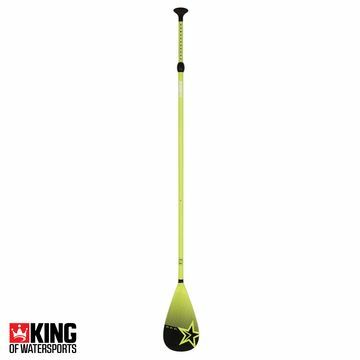 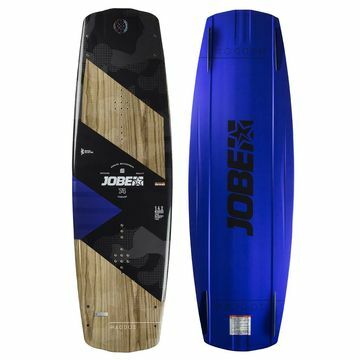 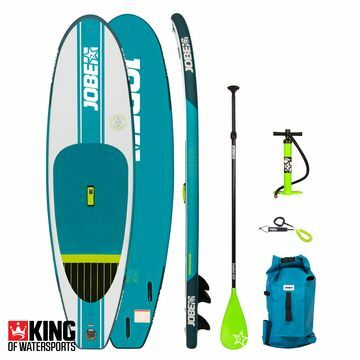 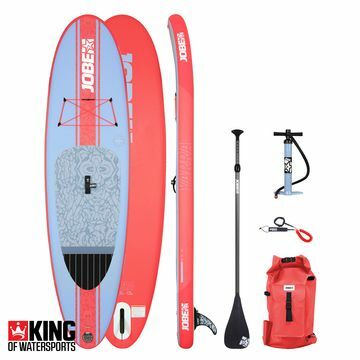 Jobe are working hard developing new products to make your life on the water both easier and more fun, with a product range including Wakeboards, Wake Bindings, Stand Up Paddle boards and Wetsuits. 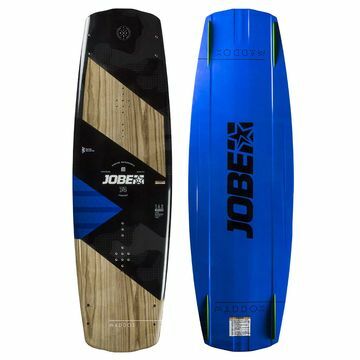 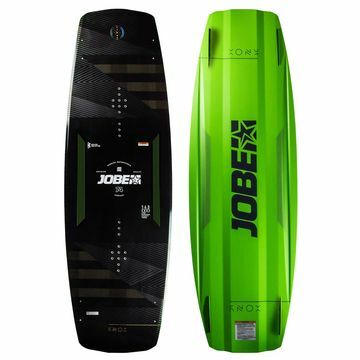 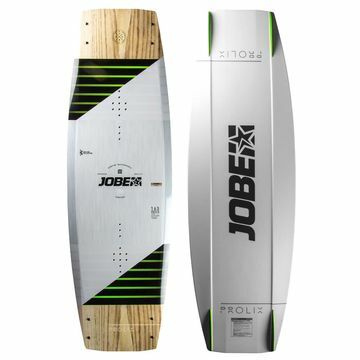 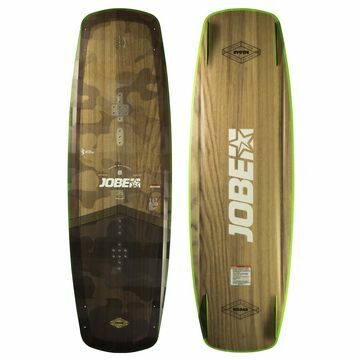 The New range of Jobe 2019 wakeboards are now available.